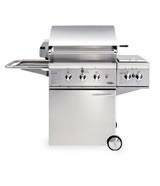 The Original American Designed Ceramic Cooker. 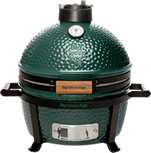 The EGG is the most unique barbecue product on the market, with unmatched flexibility and capabilities that surpass all other conventional cookers combined. 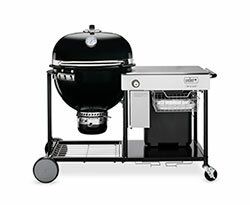 It is a smoker, a grill, and an oven and you can cook literally any food on it year round, from appetizers to entrees to desserts. Americas most recognized and trusted brands. 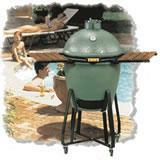 DCS outdoor grills are simply the most advanced grillin systems available. 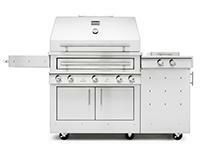 Each system delivers the ultimate in outdoor cooking performance and control, from SEAR to softly smoke. Modern Home Products designs and manufactures innovative outdoor gas barbecue grills, barbecue accessories and gas lighting fixtures that enriches the backyard outdoor experience and complements the style and function of a patio, deck and home environment. Until Cookshack smokers came along about 45 years ago, foodservice professionals relied on pitmasters and dirty, old-fashioned wood-burning pits to turn out barbecue. It was impossible to get consistent results, and profits were lowered by high meat shrinkage. Not any more! Cookshack smokers dramatically reduce the cook's chance of failure and radically improve the cook's chances of turning out great 'que every time! Summer Classics, a premier manufacturer of fine garden furniture was founded on the principle that truly classic design, no matter how simple or elaborate, can and will be embraced for years. We aspire to create exquisite, timeless furnishings, which offer a fresh level of sophistication and quality to outdoor living. Enjoy family and friends while the Good-One does the work! Just set it up and walk away. 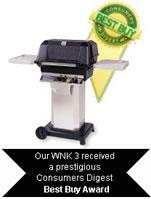 You can virtually cook ANY food on the Good-One , from award-winning BBQ meats and Pizza, to fruit pies! Use your imagination and creative cooking ideas! Whether you dream of an outdoor kitchen with all the amenities or simply want the ultimate grill for your patio, we offer unparalleled options to suit your lifestyle. 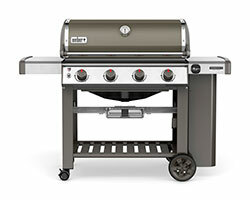 Fire Magic Premium Outdoor Grills offer three spectacular grilling product lines, the Echelon Diamond Grill, the Aurora Grill and the Legacy Series.